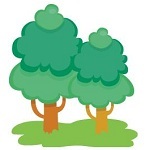 Explore the world around you in ways you never thought possible. 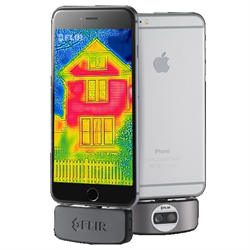 Simply attach FLIR ONE to your smartphone or tablet and experience a new vision of the world. FLIR ONE offers non-contact spot temperature measurement, patented MSX Technology, and automatic shuttering. 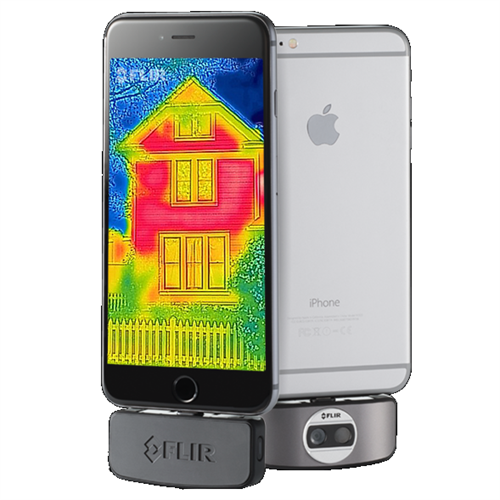 Plus, the FLIR ONE App offers thermal panoramas and timelapse.